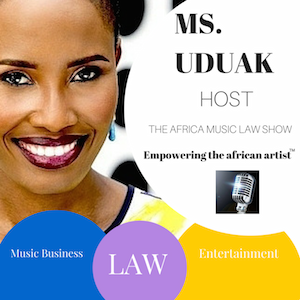 Former corrections officer turned lawyer, Ms. Unwam Oduok, is a guest on the 104th episode of The Africa Music Law Show with Ms. Uduak where she discusses why she believes Davido may not be criminally responsible for Tagbo Umieke’s death. Tagbo died on Ocotber 3, 2017, hours after spending time with Davido and his crew at the Shisha Room in Lagos. 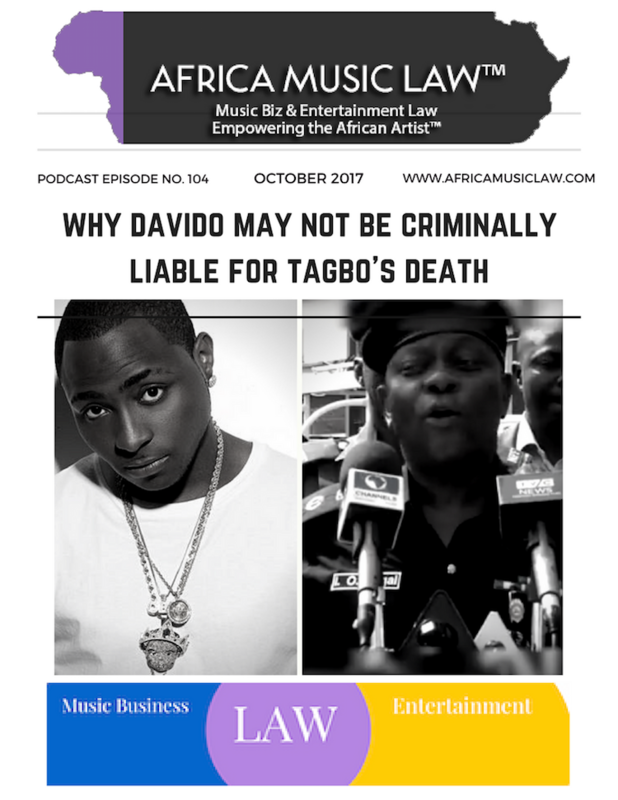 Tagbo was drunk and had allegedly been in the custody of Davido and his crew for the evening as they attempted to supervise his safety. 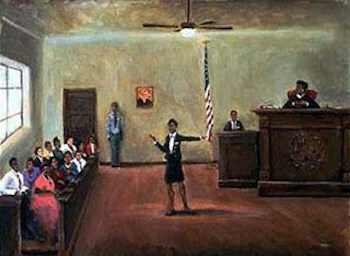 Ms. Unwam Oduok is an attorney and Partner at Ebitu Law Group, P.C based in Sacramento, California, where her practice areas focuses on family law, business law (which includes contract drafting, negotiating and litigation), civil litigation and crisis management for brands, talents and businesses. Ms. Unwam is licensed to practice in California. 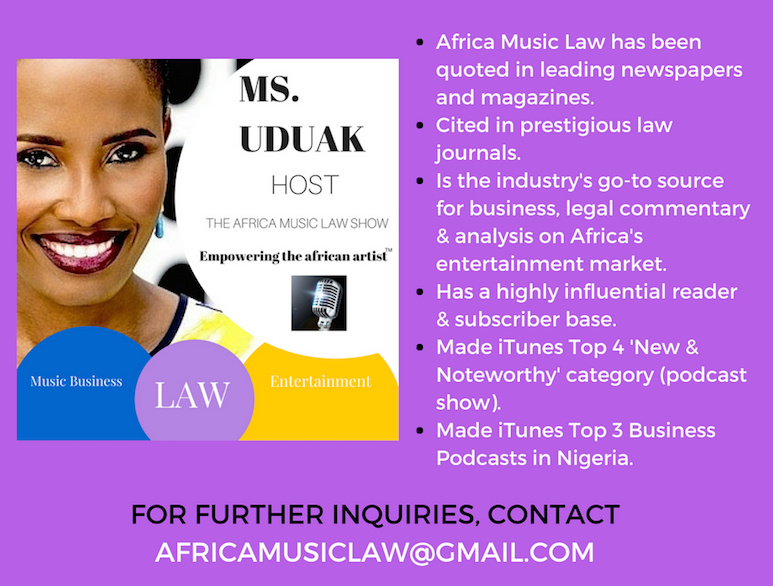 She can be reached via email at (unwam@ebitulawgrp.com).